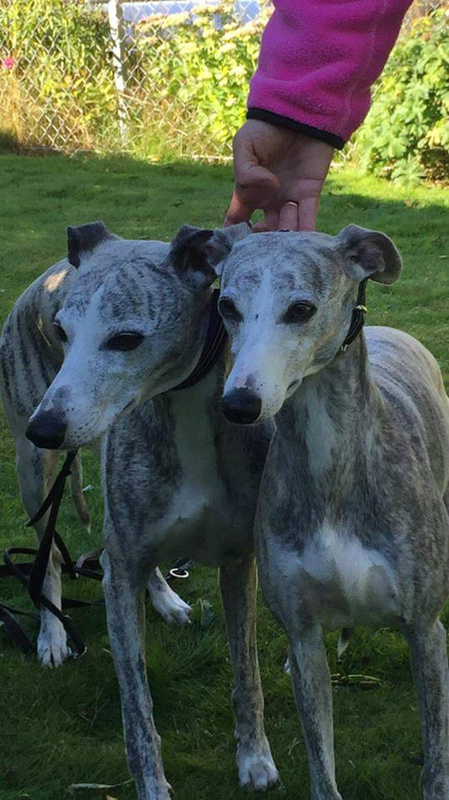 u NO SE DK FIN HR Ch, KBHV-13, NORDW-13 Linrow´s Café Con Leche "Indi"
Play Mec The Snow Man BIS-2 puppy at the Swedish Sighthound Speciality at Strömsholm (used to be Skokloster) with his breeder Kirsten Landsverk, Norway. 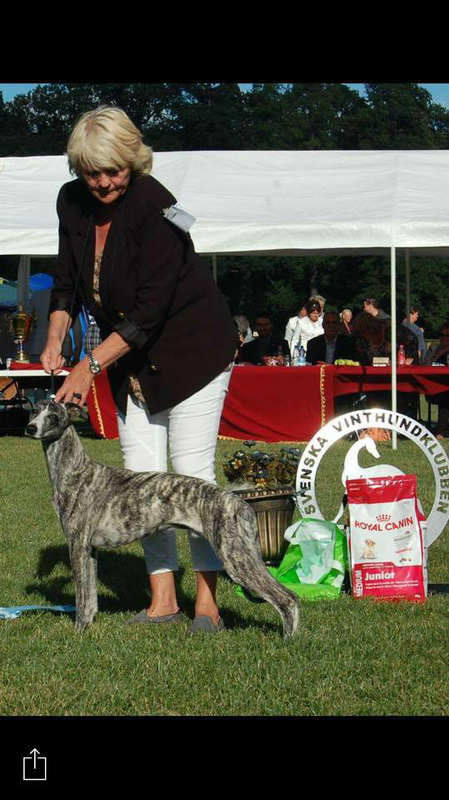 Lovely Play Mec The Snow Princess, Jackie, BIS puppy at the Swedish Whippet Speciality at Strömsholm. The handsome male puppy to the right is a grandson of Chippen, Bellsweets Discovery (Ch Play A While The Hours x Twyborn Eliza Lundy). What a nice family!